The Trip to Tipp is making a comeback. 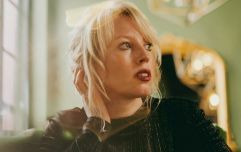 Wednesday morning delivered an early Christmas present for ‘90s music fans in Ireland as it was confirmed that the Féile Classical festival will return to Tipperary in 2019. 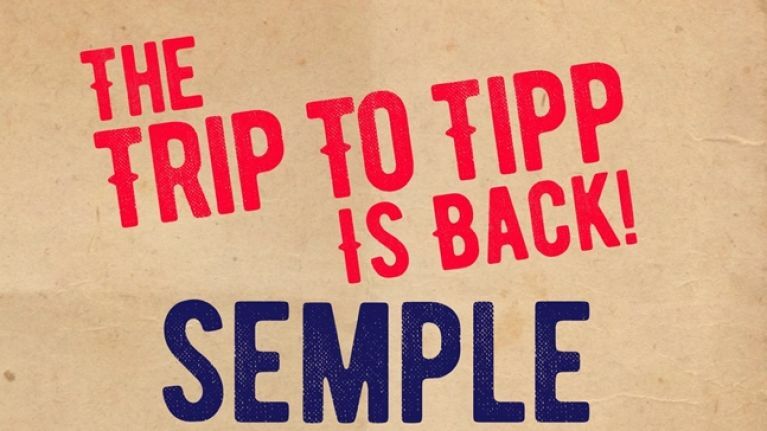 Better known as the ‘Trip to Tipp’, the festival returned to Thurles in 2018, two decades after its mid-‘90s heyday when bands such as Rage Against the Machine, Blur and The Prodigy performed on the hallowed turf of Semple Stadium and Páirc Uí Chaoimh. The 2018 edition went down a treat with those who made the trip to Thurles in September and it was no surprise to learn that it will be making a comeback in September 2019, as was confirmed on Wednesday. Next year’s festival will take place on Friday 20 and Saturday 21 September, with Sultans of Ping amongst the first acts confirmed; the legendary Cork band will be performing some of their most famous hits alongside the Irish Chamber Orchestra for what will be their first gig in Thurles in 26 years. Their fellow Corkonians The Frank and Walters have also been booked in for the festival next year, as has Mundy, while more acts, including some of those who performed this year, will be announced when the full bill is confirmed next spring. Announcing the 2019 festival, event curator Tom Dunne said: “I was humbled to have been part of something so special as what took place in Thurles, it was remarkable. When each of the bands got back to home to normality, the feeling just stayed with us, we kept in touch swapping stories and having the craic about whose set was the best, the energy was still with us, the conclusion was that the buzz of the weekend was far too special to be a once off. Discounted Weekender Early Bird Weekend tickets, costing €139.50 incl. booking fee, are on sale from this link until 31 December. For more information, check out the Trip to Tipp website.